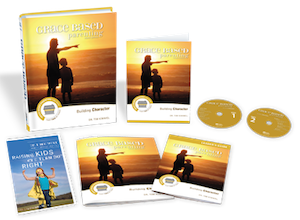 Download study logos (JPGs), Poster, bulletin insert, bulletin announcement, pulpit announcement, PowerPoint slide, Promo video (MP4) and possibly some images. 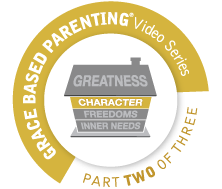 You can help strengthen other families by hosting the Grace Based Parenting video study. It might be with people in your church, your neighbors or friends who might share your hobbies or common interests. You can use it in a Home Fellowship class, Sunday School Class, Small group, Youth group parent meetings, a special Sunday evening study/series, a parents’ or family retreat, weekly breakfast or lunch group.